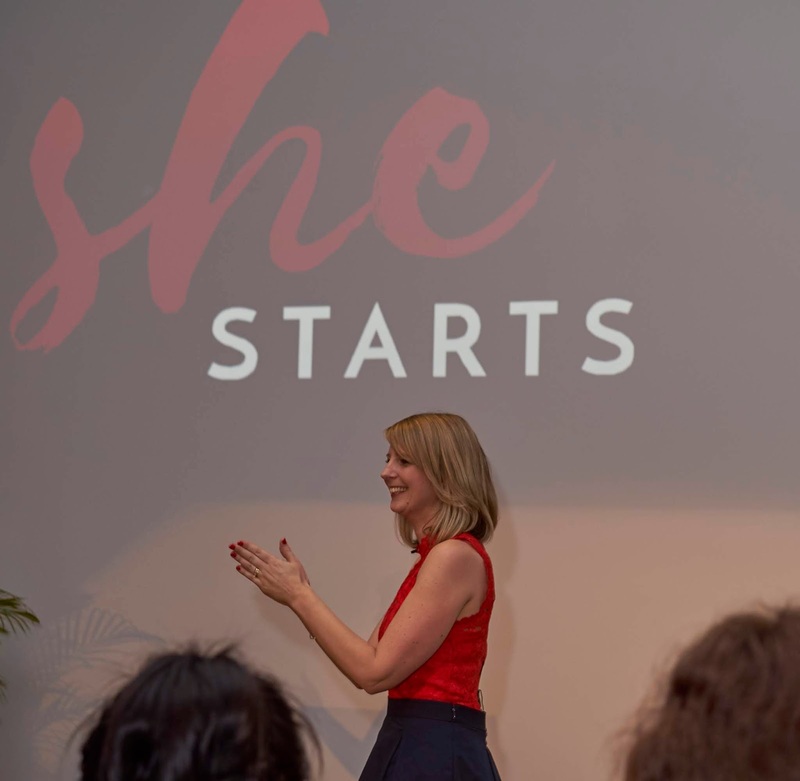 — Australia’s largest non-profit dedicated to supporting startups, and a fellow partner in the Googlefor Entrepreneurs network—to celebrate this important milestone for women and all entrepreneurs alike. We’re making progress, but there is still much work to do. 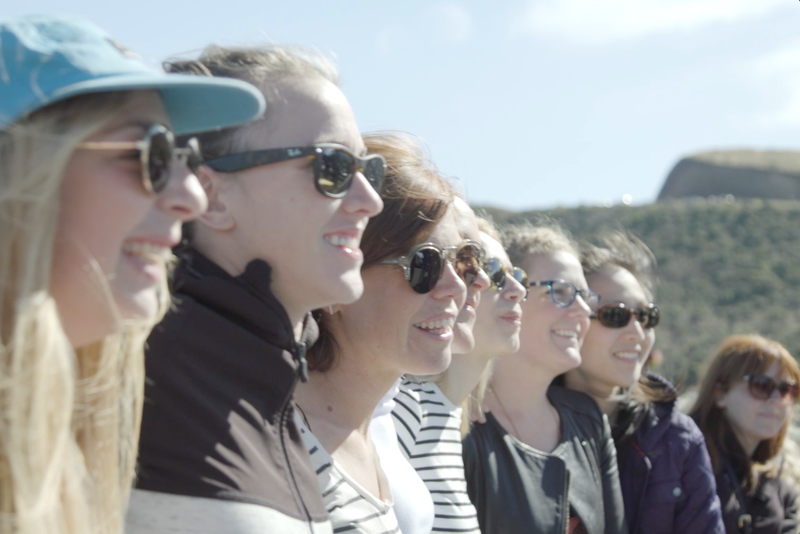 According to the most recent Startup Muster Report, women represent only one in four startup founders in Australia. What's more, access to investment remains a huge barrier for female founders, with less than 5 percent of venture capital going to female-led startups. With the support of SheStarts, startups like BindiMaps (an indoor navigation app for the visually impaired), Neighbourlytics (a social analytics platform for neighbourhoods, pioneering the use of social data in cities) and Longevity App (a micro-savings app that boosts a user’s retirement savings every time they spend) are flourishing—and changing the industry’s gender ratio in the process. Members of the inaugural SheStarts cohort during their delegation to San Francisco in 2017.